In a magnificent setting that offers one of the state’s finest school districts and produces more than a bounty of grange-grown favorites, MainVue Homes is bringing its vision of modern, luxury homes to Light Farms – a thriving new 1,070-acre community north of Dallas with today’s life-ready amenities like you’ve never seen them. Light Farms homeowners discover that its Prosper Independent School District is first-class, dining with nearby farm-to-table organic foods is second nature, and manicured, open green space beckon with 132 acres for hiking, bicycling and socializing. More pastoral than hard-scrabble farms from pioneer eras gone by – yet just as robust with bountiful acres of fertile, black soil yielding healthy, locally-grown foods and honey for families – MainVue Homes is staking out its own plots at Light Farms. 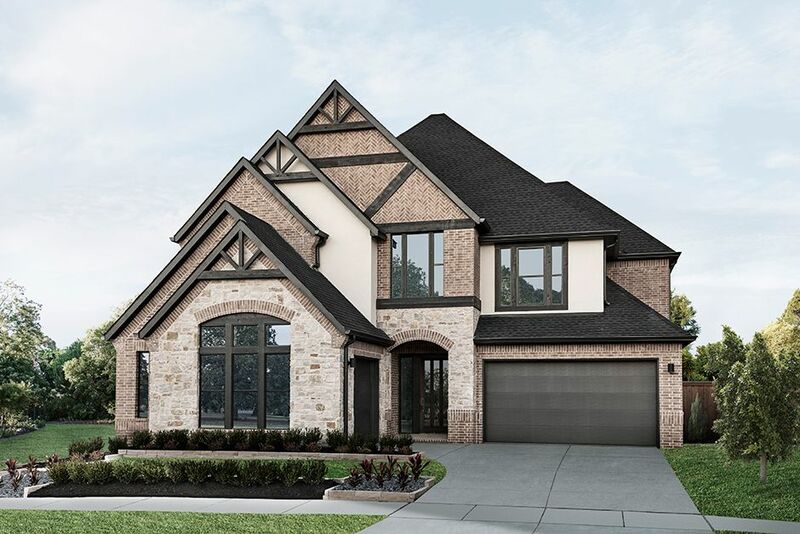 With homesites in the Hawthorne neighborhood that back up to gorgeous greenbelt and brilliant open space, MainVue offers its homeowners what they can’t find elsewhere: innovative, visionary home designs. Ranked as one of the best school districts in Texas, the greater Prosper area has seen other good fortunes shine, as well. As ranked by John Burns, Light Farms is “One of the top 25 master planned communities in the US. ” Easy shopping and smart services are as near as the towns of Celina and Prosper; the highly-acclaimed new Light Farms Elementary is even closer – and right next to the community’s Barn Yard. The all-season Barn Yard gathering hot-spot entices locals of all ages with a tennis complex, junior Olympic swimming pool, playgrounds, Pickleball, basketball, bocce’ ball, and lush grassy lawns for concert series and movie nights by the lake.